Join Gill Catley and Colin Binnington from Girlings and take you on a tour of the Sheridan Lodge, Bromley -see the apartments and development facilities. Visitors can learn more about the benefits and freedom of renting in retirement on assured (lifetime) tenancies and meet the onsite manager. Bromley is less than 10 miles from Charing Cross in London, with easy access to the Kent countryside and coastline. Bromley is a great place for those looking to live in a vibrant community with plenty of restaurants, shops and other amenities, plus good access to public transport.With super-fast links to London, 350 miles of coastline and stunning countryside Bromley is an attractive and affordable place for those considering downsizing and renting this year. 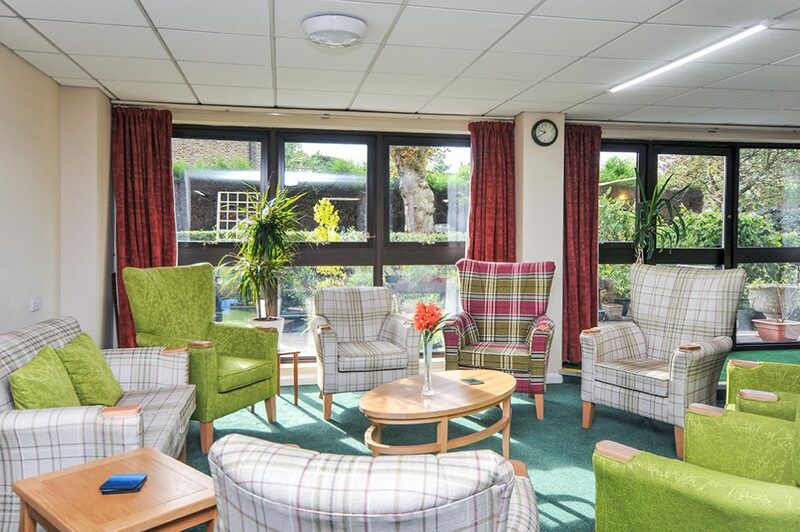 Sheridan Lodge has a range of facilities for residents. There are no additional costs other than council tax and utility bills, as the services and property maintenance fees are paid by the landlord. 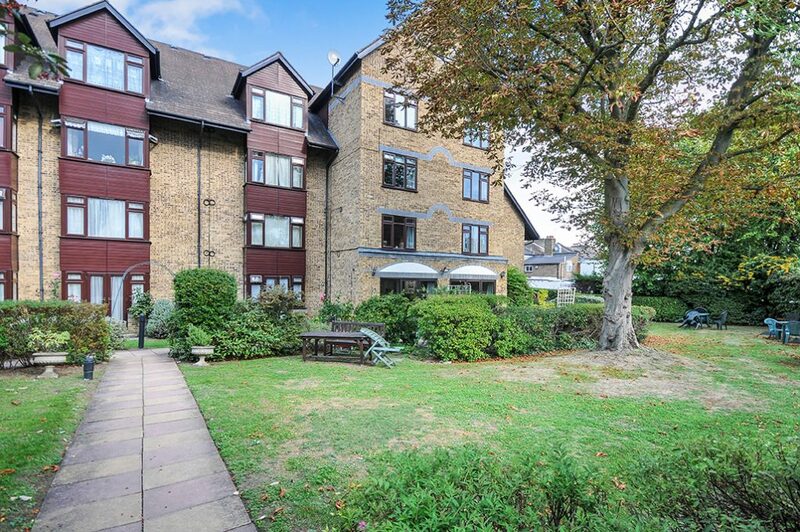 “For retirees looking for the best of both worlds with countryside and the capital on their doorstep, Bromley is hard to beat. 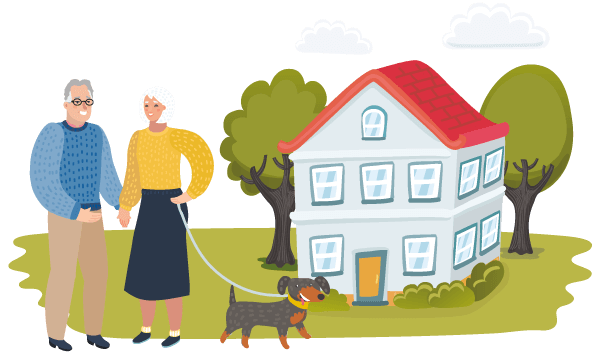 Girlings has over 2,500 retirement apartments across the UK to suit all budgets, locations and aspirations, with the majority of properties offered on an assured or ‘lifetime’ tenancy basis. This security of tenure gives older people reassurance they can remain in their homes for as long as they choose.